Your guide to what’s happening on Island Time… Chincoteague Island Time! Hi folks! 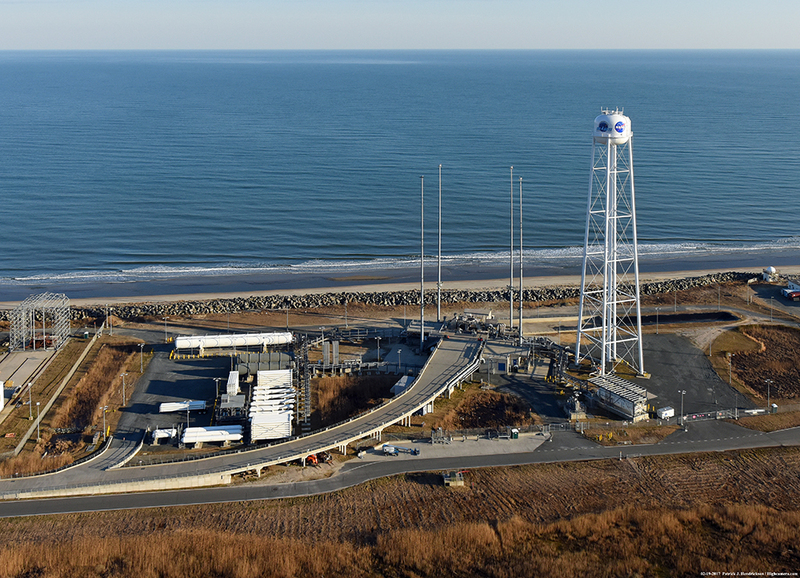 It’s March and Spring is just around the corner, so we figured it’s time to jump start our regular reports to you on all things Chincoteague. We hope you find it helpful. We’ve noticed a sharp increase in traffic to our website as visitors are beginning to plan their Chincoteague Island vacations. If you haven’t planned yours yet… What are you waiting for? 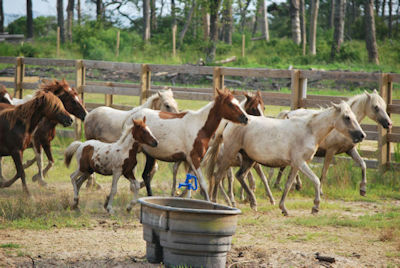 Visit our website, www.chincoteague.com, for everything you need to plan your Chincoteague Island vacation. Mark your calendars for these special events coming up later in the season. 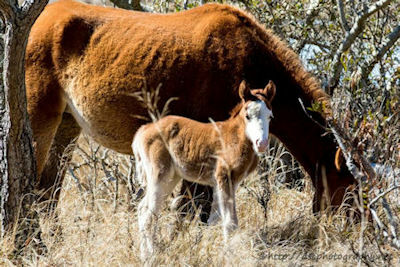 On 2/26/2018 Darcy Cole of DSC Photography posted this picture of the 1st foal born in 2018 on Assateague Island. Minimum Size Limit: 17 IN. From Chincoteague National Wildlife Refuge 2/28/2018: Yesterday morning, this adult visited the nest to consume a fish. Since our last post, visits by the adult eagles have been sporadic. Still, yesterday afternoon, a volunteer reported seeing eagles engaged in their aerial courtship dance. Hopefully these observations indicate that the female will make another attempt at laying eggs in the coming weeks. CLOSED from 12 noon to 12:30 for LH Keeper shift change. 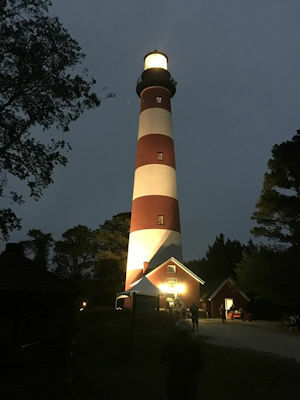 Lighthouse may be closed due to weather or other unsafe conditions. Call (757) 336-3696 for updated information before your visit. Local businesses looking for summer help and qualified applicants looking for seasonal work! Go on down to The Chincoteague Center on Saturday March 24, 2018 from 9am to 4pm for their first ever Summer Employment Job Fair! 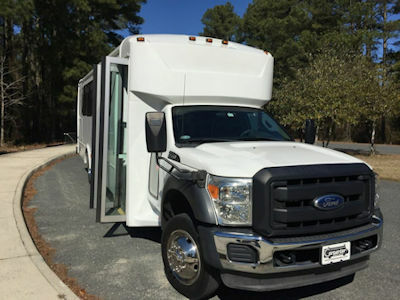 The Chincoteague Natural History Association recently introduced their new CNHA Refuge Trek bus! The new bus accommodates 30 passengers with two wheelchair spaces, and the windows OPEN for photographs! Refuge trek tours will begin March 30. Visit http://www.piping-plover.org/ for more information. We recently spotted this guy on the OSV section of the beach. The 2018 Spring Round Up will take place Friday, April 13th and Saturday, April 14th, 2018. Time: 6:30 – 10:30 a.m.
Chincoteague.com ranks at the top of search engines, like Google, for searches related to Chincoteague Island. Don’t take our word for it. Try it yourself! Chincoteague.com is used by tens of thousands of people each week. Our website is designed to funnel these visitors to your website. Think of an ad on Chincoteague.com as a pipe that will flow thousands of potential customers to your website! It is important to spend your advertising dollars wisely. To do so you need information that enables you to make informed decisions. We encourage all of our customers to use tracking software that shows how people are getting to their website. When you advertise with us, we can provide you with weekly, monthly, and yearly reports the show the number of people that clicked on your ad. Our customers consistently find Chincoteague.com to be a top source of quality traffic to their website. Chincoteague.com is a responsive, mobile-friendly website. That means that our website adjusts to different screen sizes and displays optimally on both computers and mobile devices.